things happen in your life each day! 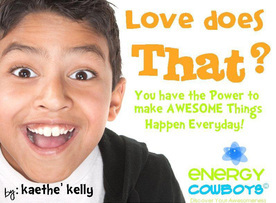 A zany and positive life handbook inspired and cleverly created especially for today's boys! Power - Thrill - Light - Kindness - Happy - Gratitude - Good - Compassion and Forgiveness! Please contact us if you would like to receive a launch date e-mail notification. 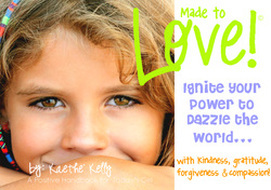 A gorgeous, fun and positive life handbook inspired and created especially for today's girls! Power - Thrill - Light - Kindness - Happy Gratitude - Good - Compassion and Forgiveness! Releasing Soon! Please contact us if you would like to receive a launch date e-mail notification.